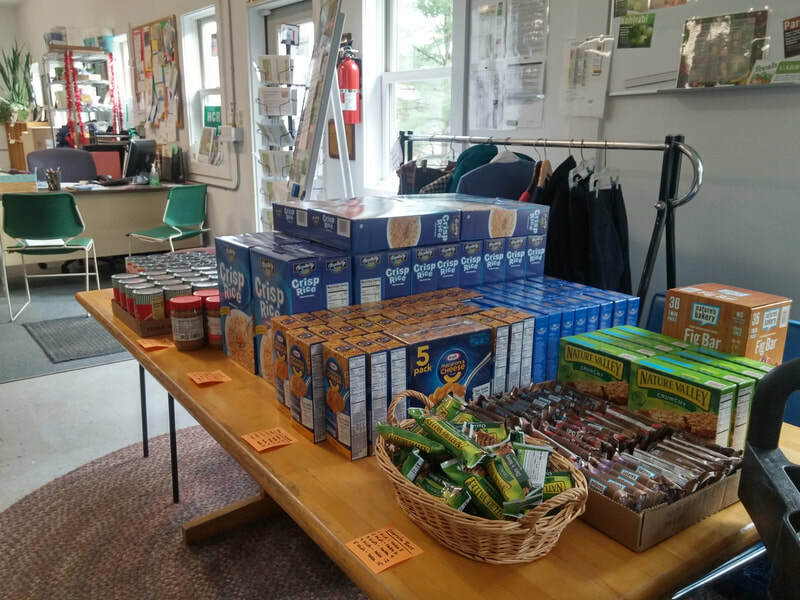 The Hinesburg Community Resource Center is partners with HCS PiE and Lantman’s to offer vacation food to Hinesburg Community School families who qualify for free and reduced meals. Choices include snacks, fruits/vegetables, bread, easy breakfast and lunch items, and a milk coupon. 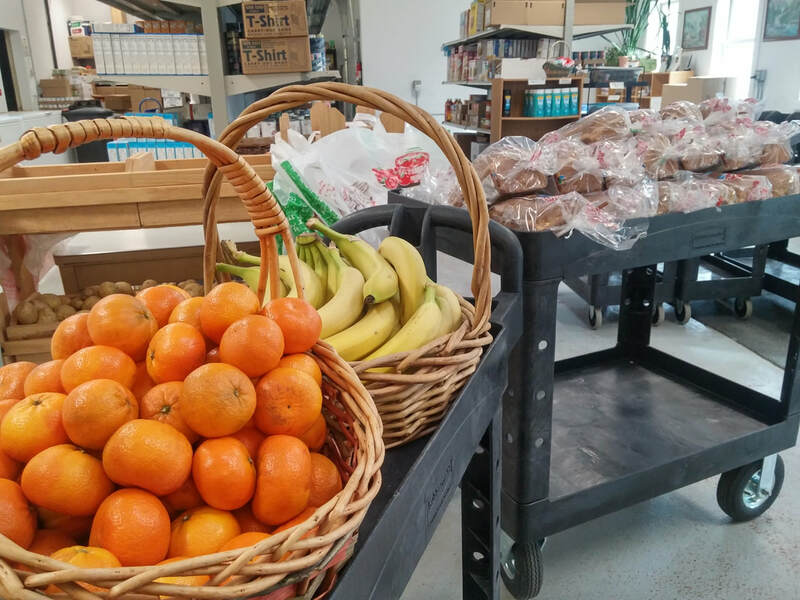 Vacation food for the upcoming February break will be available for pickup at the Hinesburg Food Shelf on Thursday, February 21, from 2:00-6:30pm. Please plan on about 10 minutes or so to select your foods. It is always fine to have a friend or neighbor pick up for you. If you are interested in receiving vacation food, please let us know by Friday, February 8, by calling the Hinesburg Community Resource Center at (802) 482-4946 or emailing Kring@hinesburgresource.org. If you leave a message, let us know how many kids are in your family and provide us with your contact information. Please feel free to call or email with questions!